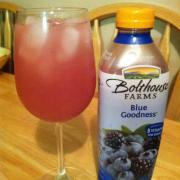 Bolt House Farms Blue Goodness 100% Fruit Smoothie. 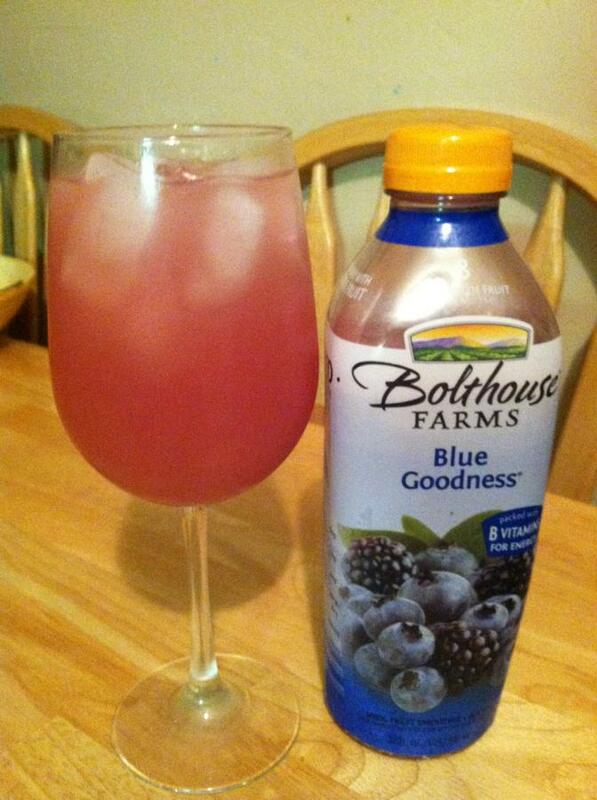 1 part vodka, 2 parts soda, 1 part fruit smoothie. Healthy Twist on an old, easy favorite. Sister... How come you never make me this?